The Child Disability Tax Benefit helps families supporting children with disabilities. With the Child Disability Tax Benefit, families can help ease the financial burden that comes with raising a child with disabilities, as it helps offset the costs of raising children 18 and younger afflicted with severe and prolonged mental or physical disability. This program can help families with children afflicted with autism, Asperger’s syndrome, celiac disease, and ADHD to name a few. The process of applying for the Child Disability Tax Benefit is the same as applying for the Disability Tax Credit. Like the DTC, you are required to fill out and submit form T2201 to the Canada Revenue Agency. You can learn more about the application process by clicking the link below. When our clients ask us to help them apply for the DTC, they receive up to $45,000 in tax credit, and they don't pay us until they get approved. The Registered Disability Savings Plan (RDSP) protects your loved ones from an uncertain future. Apart from age and disability, Canadians can qualify to receive the Disability Tax Credit if they have contributed to the Canadian Pension Plan (CPP). Specifically, you must have paid into the CPP for 4 of the 6 years prior to applying OR contributed for 3 of the past 6 years if you have contributed for at least 25 years. 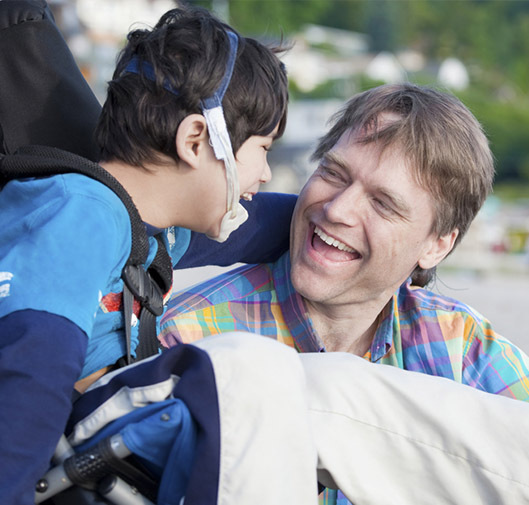 If you have not contributed to the CPP, you can still qualify for the Disability Tax Credit. 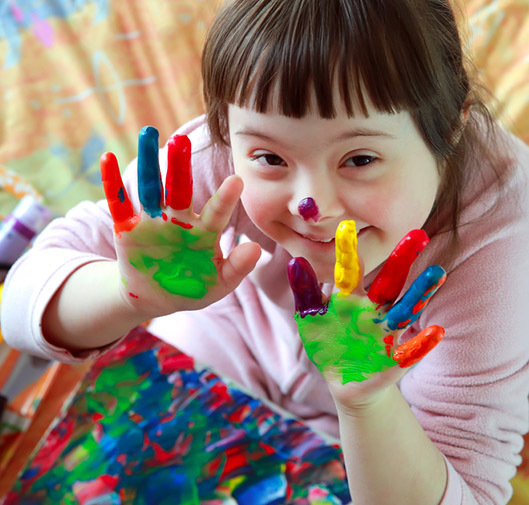 If your child has a disability, you can qualify for the Child Disability Benefit. You can also qualify for the Disability Tax Credit if you are 18 or older and have not contributed to the CPP with the help of a family member. If you have a family member who supports you and pays their taxes, then they can claim the Disability Tax Credit on your behalf. Want to learn more about the Child Disability Tax Benefits or the RDSP? Give us a call today.